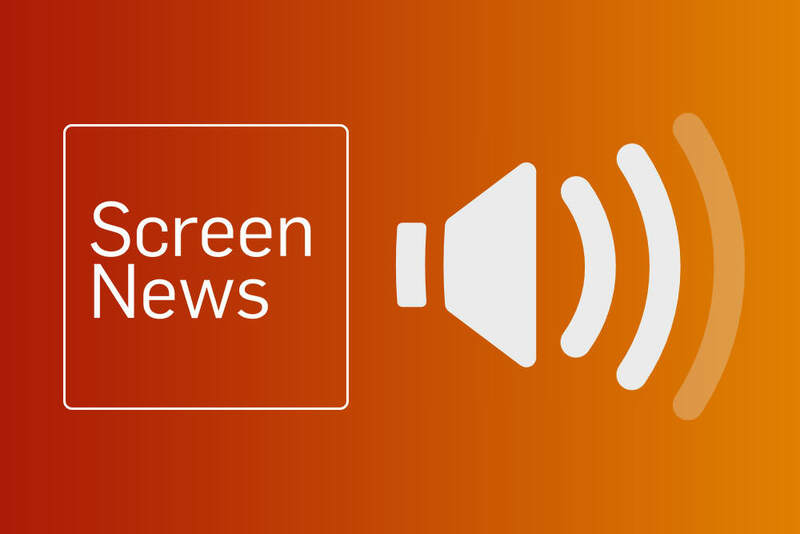 Information and discussion about gender diversity in Australia’s screen industries. Who is telling Australian stories? And whose stories are being told? Are women adequately represented in key creative roles and positions of influence in the Australian screen industry? If not, why not, and what can we do about it? Insights into careers in screen production for men and women through analysis of producer, writer and director credits on Australian feature films and documentaries.